I must admit that when I first considered how productive birding from a cruise ship might be, I was not expecting much. Although I had a room with a veranda and my spotting scope, I knew it would be a challenge to find and then identify the many seabirds that I had never seen before. There are several thoughts on the best way to bird on a cruise ship - some like to get as close to the water as possible to get better views of birds that remain near to the ship; others prefer to get to a high point towards the front of the ship for a better view. I personally preferred the comfort of my verandah. It allowed for a great view of one whole side of the ship and gave me enough time to find the birds in my scope before they got behind the ship. I also spent a little time in the crow’s nest (the highest point on the boat where I could still be inside). This also offered a great view, but the tinted and angled windows made viewing difficult. Just before the trip, I was pleasantly surprised to find an article in Winging It Vol. 21, no. 2 April 2009 (a quarterly publication by the American Birding Association) all about birding by cruise ship in Alaska. What great luck for that to come out right before I left! 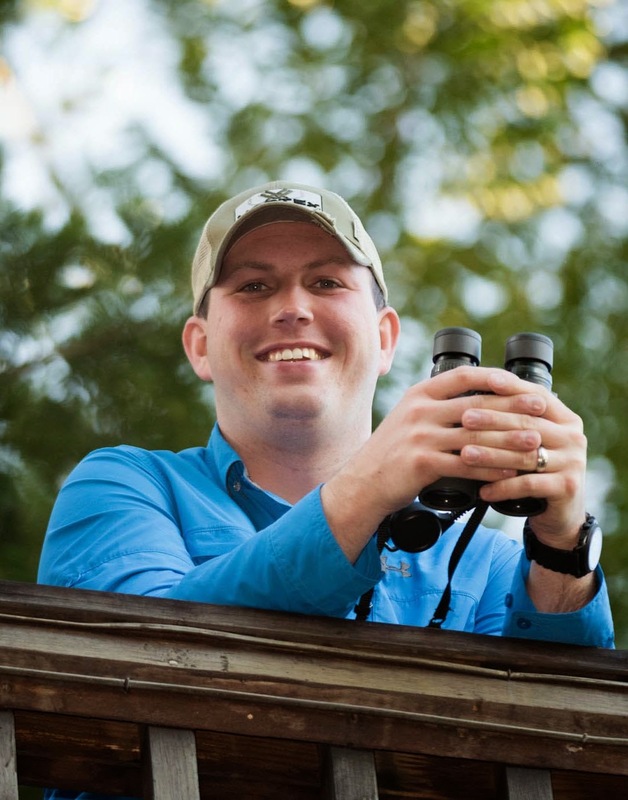 The article was written by Bruce Whittington and offered many great tips that really made my birding experience much more fun. If you are traveling to Alaska by cruise ship, this is a must read article. Unfortunately, this article can only be found if you are an ABA member. While it was a challenge, it was very rewarding to bird this part of the country by ship. I found very few birds as we sailed out of Seattle, but the birding quickly improved during our day at sea. Since nearly every bird I saw was a lifer, it was a fantastic day for me. I haven’t had so many lifers in one day in many years. The biggest recommendation that I have for people attempting to bird by cruise ship is to be patient. Not all areas had large concentrations of birds. Stay on the balconies for extended periods of time and be sure to have your binoculars with you at all times because you never know when you will see a bird flying by. We also spent some daylight hours at sea while traveling between ports. The Inside Passage can be almost as rewarding as the open ocean and offers the opportunity to find different species than you find at sea. There were huge groups of White-winged Scoters totaling more individuals than I had seen in my whole life and also many Pelagic Cormorants and Pacific Loons. I had two major highlights while cruising though the Inside Passage. The first was my lifer Fork-tailed Storm-Petrel that I found while we went past St. Lazaria Island near Sitka. This is a remarkable bird that I hope to get much closer to on future trips. The second highlight was the small groups of Brant that continually flew past our ship while traveling from Ketchikan to Victoria. I had never seen a Brant before but got great scope views from my verandah. Overall, I had a great experience birding from the cruise ship, but it was difficult to get used to at first. 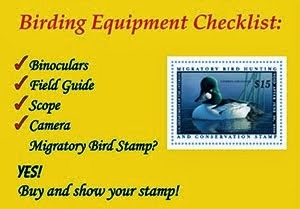 The ship is moving, the birds are moving, and it can be a challenge to actually get the birds in your scope. Also, if the birds are moving in the opposite direction of the ship, they pass by very quickly. It’s better to use your binoculars to attempt to identify these individuals. A cruise is a great way for a birder and a non-birding friend or relative to have a ton of fun on the same trip. My wife’s family was with us on the trip, and by the end my wife had lost her binoculars to her sister because she was enjoying finding the birds and other wildlife so much. Also, the ships offer many entertainment options, so if you ever tire of birding (which I never did) you can always find something else to do on board. As you have seen from my previous posts, there is some excellent birding to be done when you are in port. Be sure to check out A Birder’s Guide to Alaska by George West to find out about all the best birding spots while in port. If you have any questions about birding on a cruise or want to share your experiences, please feel free to comment on this post! Reading through all your cruise posts, it sounds like y'all had a fantastic time. That's something I've always wanted to do, and to be honest I never even thought about the birding possibilities on a cruise ship. Yet another plus! Thanks for sharing all the pictures and adventures with us all, Rob!